"A Smarter Way to Buy and Sell Real Estate"
Thinking about listing your property for sale? 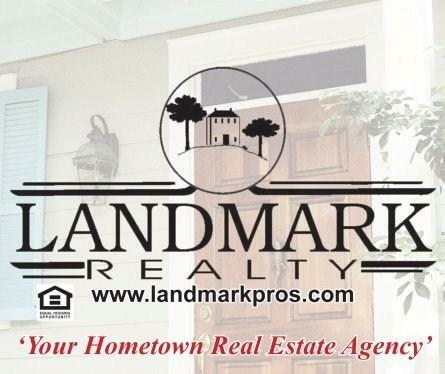 We have sold - Homes - Land - Farms - Estates and Commercial Property for many years and have one of the largest online marketing platforms in the industry to effectively sell your property in a reasonable amount of time at the local and national level. Our Company reaches out to buyers from all over America. Thinking about Buying? 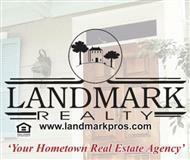 Our agents can help you find your Dream Home, Farm, Land, or Commercial Property that your looking for. We specialize in - Homes - Land and Farm sales plus Estates, Commercial Properties and many types of Auction services. Our agents can also help you locate acceptable financing that suits your own specific needs from several different types of lenders.